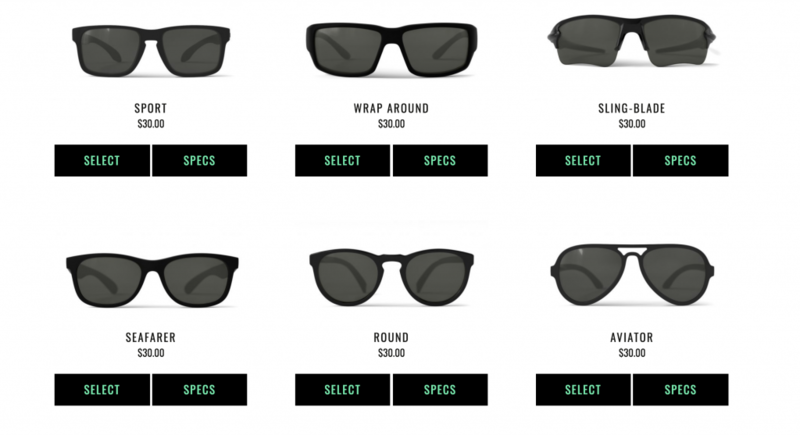 Last year we introduced our readers to a new sunglass company called REKS. The eyewear line offered unbreakable frames paired with the best value in the marketplace. The reviews began to come in and they had an absolute winner on their hands in style, comfort and affordability. The one question that popped up on the THP Forum a number of times was about prescription lenses. With their pricing structure, could it be possible? The answer is yes, and now it is reality. 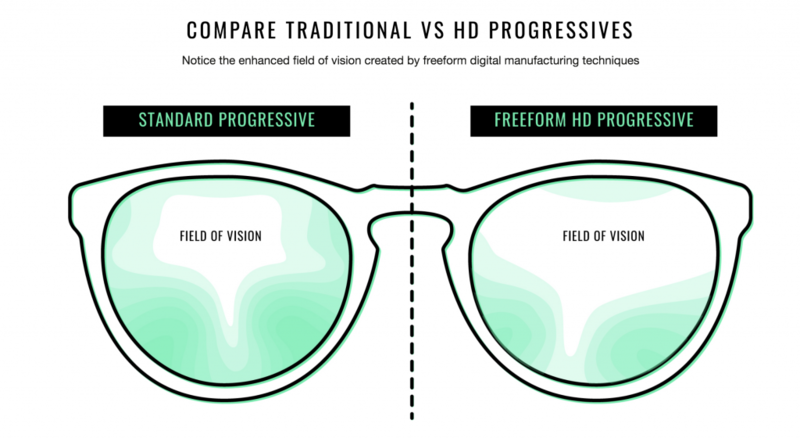 The prescription lenses will offer a high definition lens that has a greater field of vision which provides a clarity improvement over traditional lenses. REKS will offer both polycarbonate lenses, which are the industry standard, as well as Trivex lenses. The Trivex material was originally designed for helicopters, making it one of the most lightweight and durable materials available. Two areas where REKS continues to shine are there warranty and pricing. The company offers a 30 day money back guarantee in addition to a full year against scratches. This is big news for golfers on the already affordable and comfortable eyewear that is labeled as unbreakable. What about the pricing? The prescription HD single vision polycarbonate sunglasses including frame will sell for $125, and the HD progressive polycarbonate sunglasses including frame will set you back $225. A fairly substantial discount over other brands doing RX. The new eyeglass building site is now up and you can check it out here. 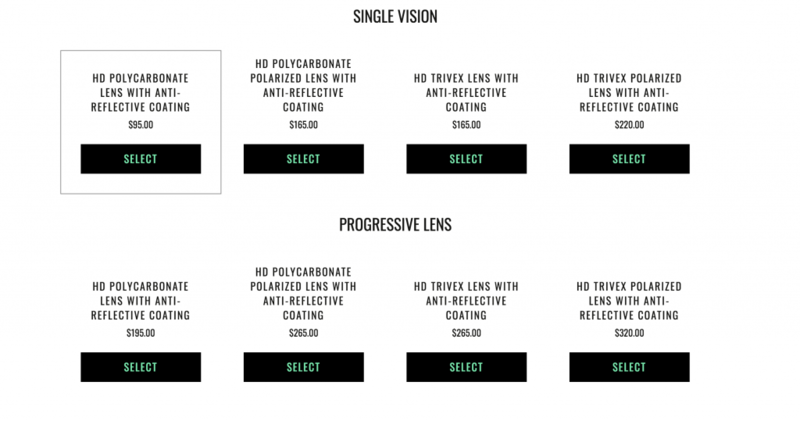 The build a set feature on the website is super easy with great explanations on how to choose design and lenses. We want to hear from you. Are you a RX sunglass wearer? Drop us a note in the comments section or head over to the THP Forum and join the conversation now. Great to see them offering this. With the 30 day money back guarantee and the $150/$225 pricing this is a great deal.